Are you in the Buninyong Directories? Is your contact information up-to-date? Community based playgroup where everyone is welcome. Casual or term fees. Thurs 9.30-11.30am, 0-5yrs. For all enquiries about the local by-laws for burning off, go to the City Of Ballarat's Fire Permits and Restrictions page: http://www.ballarat.vic.gov.au/pc/emergency-management/fire-restrictions-and-permits.aspx rather than ringing the local fire brigade. The Buninyong Town Hall is available for hire at reasonable prices. 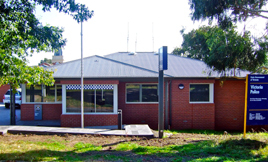 Buninyong's new Police Station opened in 2011. 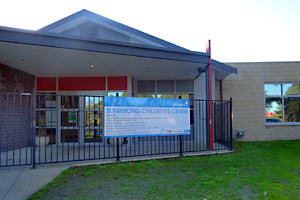 Much larger than previous stations and fitted out with high-tech equipment, the building is designed to meet Buninyong's needs well into the future. 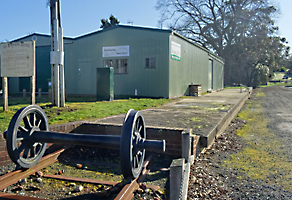 Buninyong has a wide range of s sporting and recreational facilities and associated clubs.